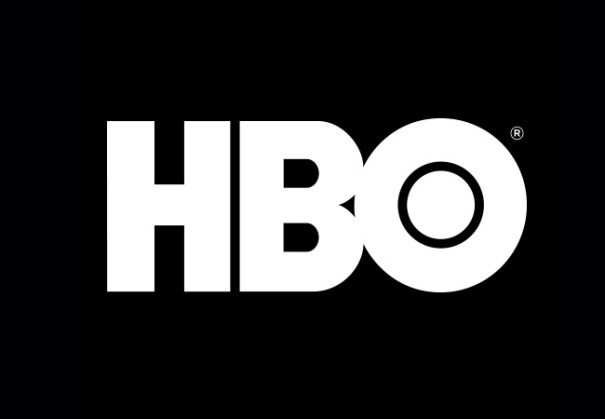 The new horror, HBO, show, Lovecraft Country, is now filming in Chicago. 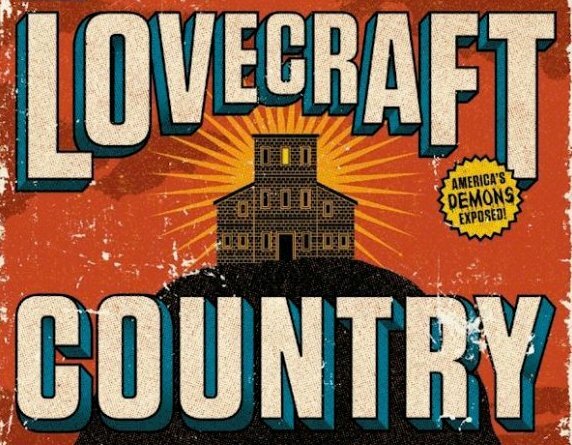 Seems that a TV project based on Lovecraft Country, a fantasy horror novel by Matt Ruff, is now in the works. The book was published in 2016 by Harper Collins and explores the conjunction between the horror fiction of H. P. Lovecraft and racism in the United States during the era of Jim Crow laws, as experienced by black science-fiction fan Atticus Turner and his family. YOU MUST ABSOLUTELY READ THE ENTIRE POST! This project is a period piece set in the year 1954. It focuses on the social issues during that time in history. Every person must attend a wardrobe fitting. No exceptions. The scenes are set in the summer, and therefore because of the clothing will reveal more skin, no visible tattoos. Hair is an important factor – no color, no wigs, no weaves – natural hair only for the women. No color and no fades for the men. For the most part, hair that is on the short side or Pompadour which was a classic style at the time. Depending on your hairstyle, you may be asked to cut your hair or grow it out. No modern-day piercing such as nose rings and stretched piercings in the ears. Then, follow the instructions for completing the Minors’ Master Survey, and uploading the photo to agency suite. If you have completed the registration steps above for any of our projects since 6/25/18, you may continue with the submission email. If you have more than one child, you may put all their submissions in the same email, but you must clearly list all of the information for each child. You must also provide an individual photo of each child, and you must name the photo(s). 1) Confirm you have completed the registration process for your child(ren). 2) Include the following information for each child: Name, Age (date of birth), phone, email and sizes (including shoes). 3) Scan and send a copy of current, valid, Illinois work permit for each child. 4) Send a photo of each child with their natural hairstyle. They are going to do a lot of braids, pigtails and/or ponytails, so if you have a photo of your child with one of those hairstyles – it would be helpful. 5) Confirm your mode of transportation – you must have own transportation and you would receive mileage. 7) Confirm your child is available for the film dates listed, and list what date(s) your child would be available for a wardrobe fitting. If available for both dates, list both, the flexibility will help with our scheduling of the wardrobe fittings. 8) What date does your child start school? We will be in contact with you if your child is in consideration.